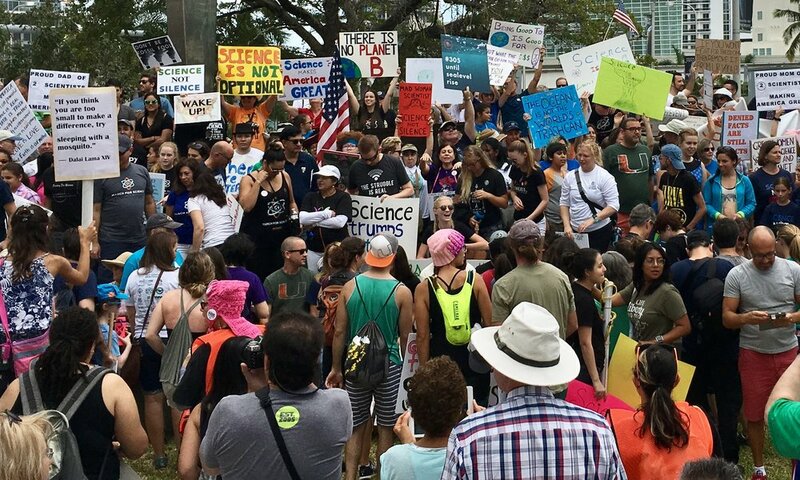 I never thought I would have to march for science. I'm so shocked by this fact that I have temporarily been struck speechless. I guess this is how Galileo must have felt when he was convicted of heresy for believing the earth revolved around the sun, except his conviction occurred in 1633. This is 2017. Does the sun revolve around the earth? Say it isn't so. We still have an earth for now. She's in shabby shape, and we need to care for her more. Happy Earth Day to all you scientists and science teachers out there! Science is real, isn't it?